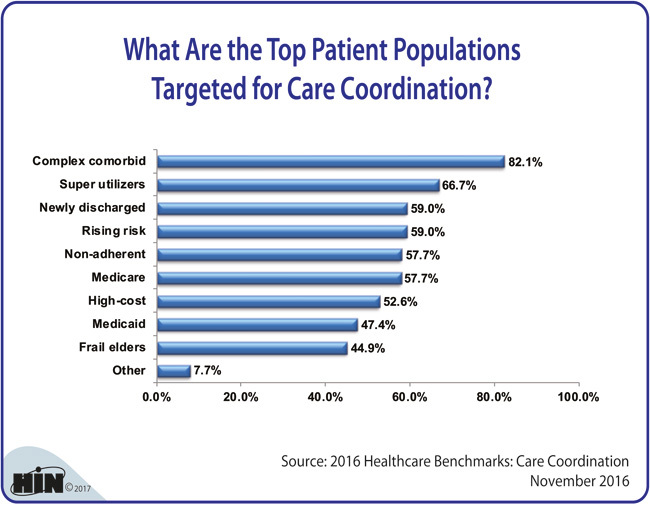 Healthcare Intelligence Network - Chart of the Week: What Are the Top Patient Populations Targeted for Care Coordination? 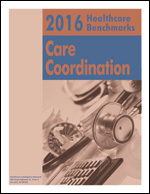 For access to dozens of metrics and benchmarks on care coordination, order your copy today for $120. This report examines care coordination settings, strategies, targeted populations, supporting technologies, results and ROI, based on responses to the September 2016 Care Coordination survey by the Healthcare Intelligence Network. Order your copy today for $120 in our Online Bookstore or by calling toll-free (888) 446-3530. The engagement of patients, particularly those with multiple chronic conditions, continues to challenge healthcare providers. However, as Steven Valentine vice president of advisory consulting services for Premier Inc., explains in this podcast, clinicians actually have a host of tools at their fingertips to engage patients—tools they must employ in order to succeed in value-based healthcare.